 We currently have 5 in stock at Wells, 5 in stock at Congresbury (as of 26/04/2019 05:24:39). Made with food grade material, Tubtrugs® Flexible are 100% safe for feed and water. 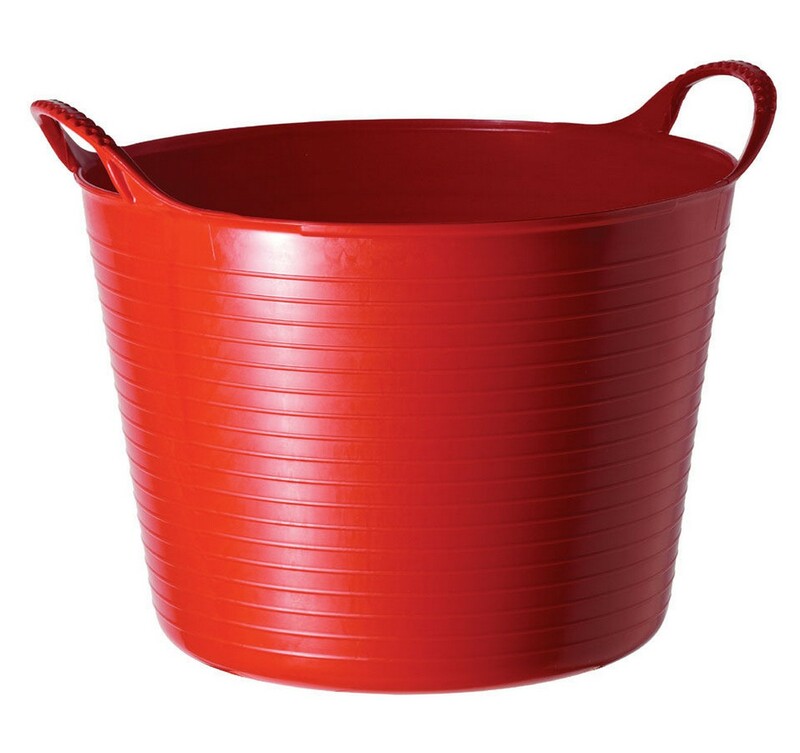 This Medium Tubtrug® is also good for mucking out, cleaning kit storage and loads more!